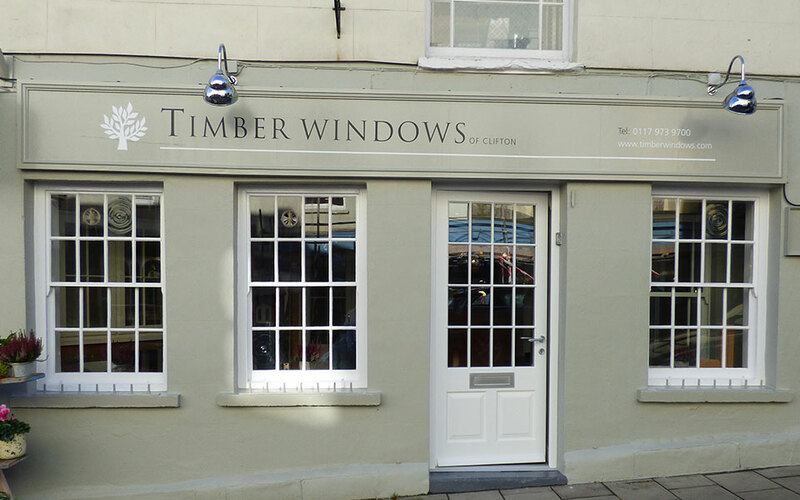 Just west of Bristol city centre is the suburb of Clifton, and now home to the latest Timber Windows showroom, situated in a beautiful building on The Mall. 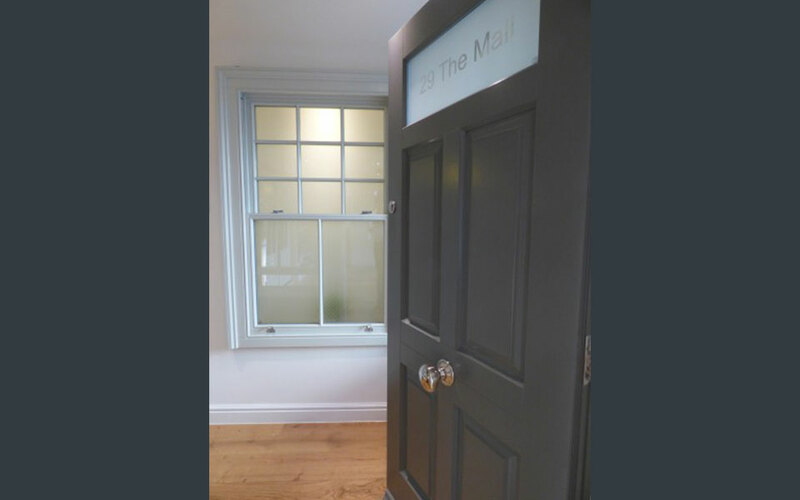 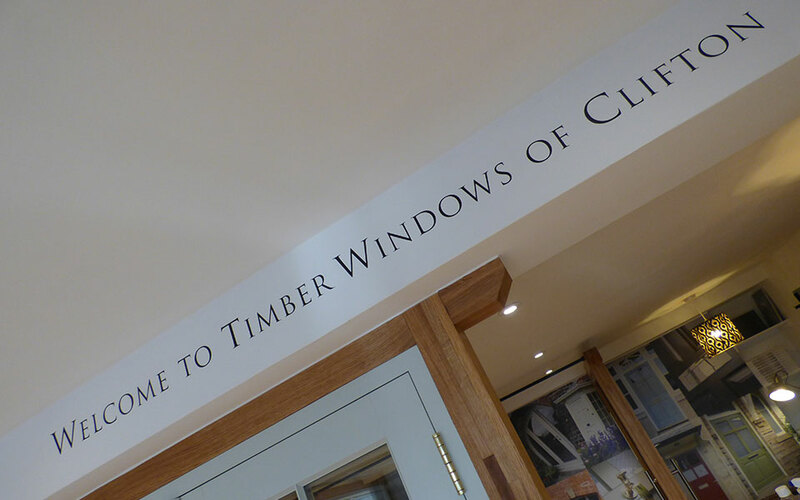 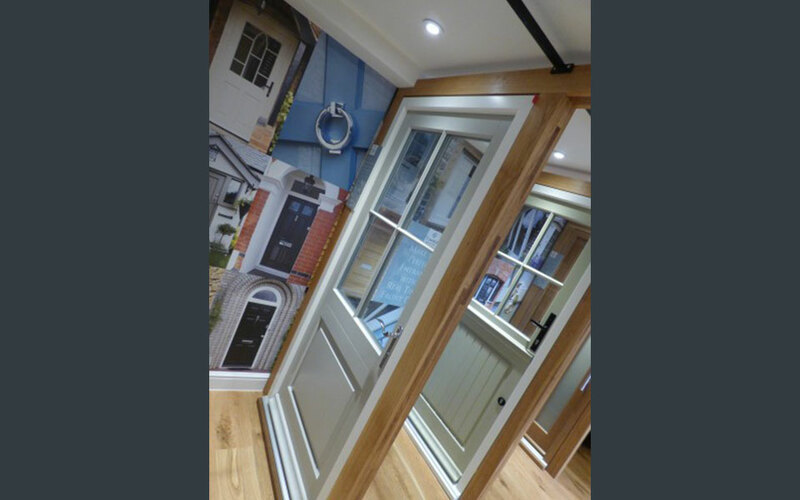 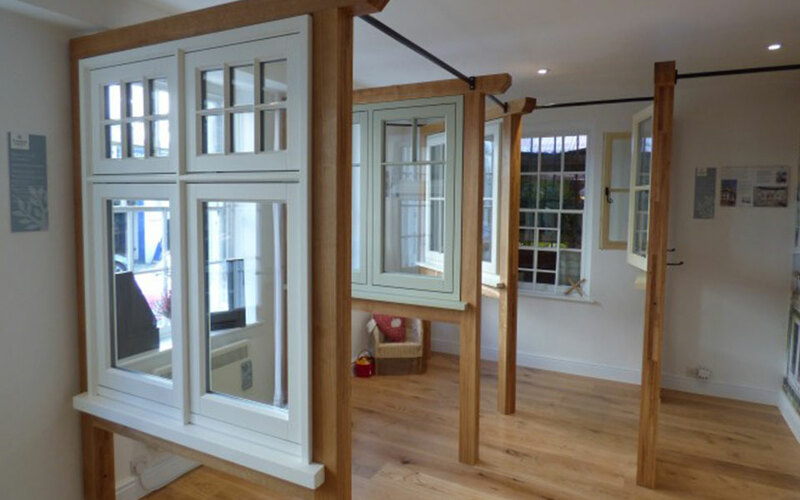 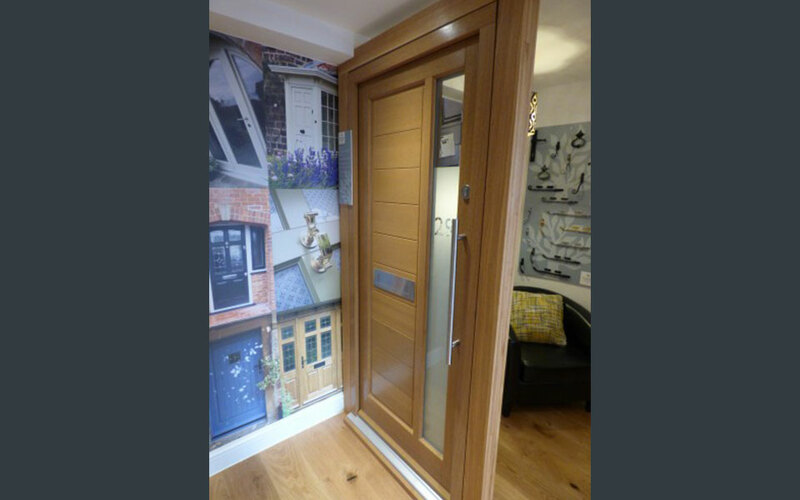 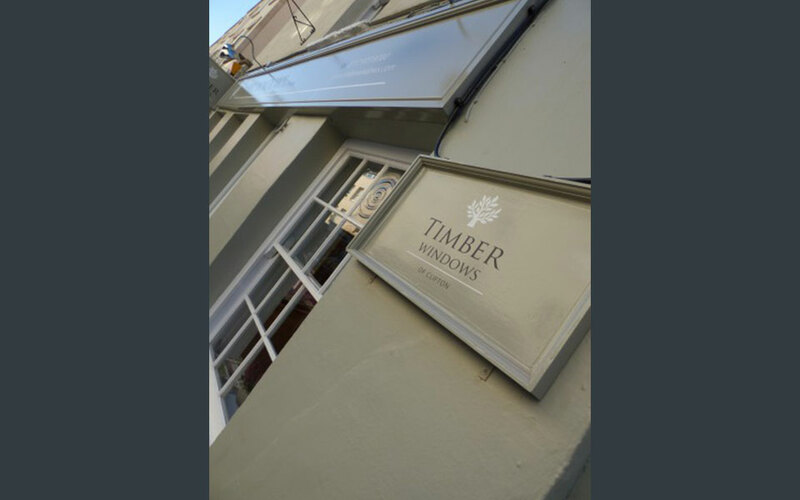 The showroom displays timber windows and doors from our range of superior, authentic products. 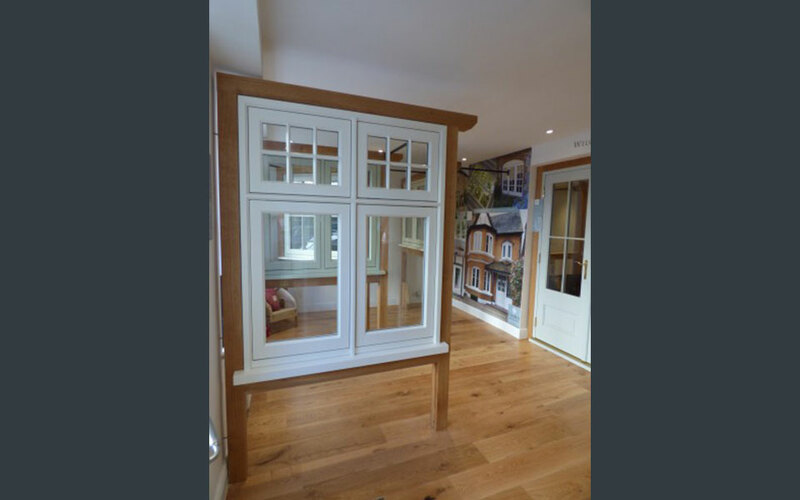 Variations of our sash window designs are available to try and inspect, along with a lovely selection of doors, french doors, flush casement windows and lipped casement windows too.